What are the Raspberry Pi single board computers now available? Which Internet of Things control board will you use? 67 mm x 31 mm. The module uses a standard DDR2 SODIMM form factor for all connections. This Raspberry Pi can be used to create a smart device. This Raspberry Pi can be used to create a small smart device with sensors and communications. This computing power can be gained for about $15 AUD. 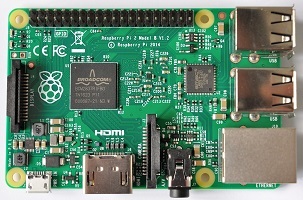 This Raspberry Pi can operate an IoT device and have Ethernet and / or Bluetooth connections. This Raspberry Pi can operate an IoT device and have Ethernet / WiFi / Bluetooth connections. 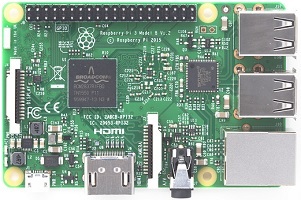 This Raspberry Pi can be used to add computing power quickly to an appliance. Consider how you can extend your Raspberry Pi with a Raspberry Pi Hat companion board.